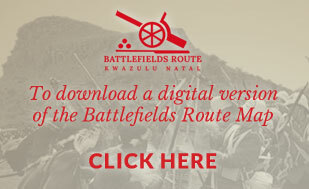 We Wander the Battlefields is the fruit of Midge Carter’s life-long passion for the history of the Anglo-Boer and Zulu wars at the turn of the 19th century. The stories of heroism and tragedy are retold from the graveyards and memorials, many of them left forgotten and overgrown. 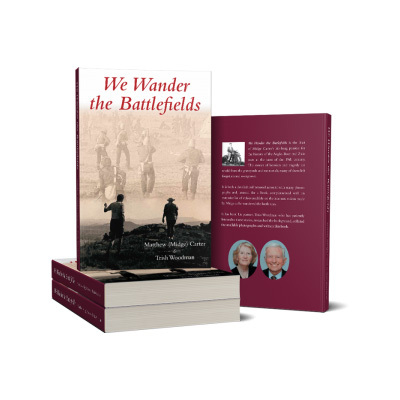 It is both a detailed and personal account with many photographs and, unusual for a book, complemented with an extensive list of videos available on the internet, videos made by Midge as he wandered the battle sites. It has been his partner, Trish Woodman who has patiently listened to these stories, researched the background, collated the available photographs and written this book.